In Loving Memory Of – Memorial Books for Funeral Homes – a complete memorial book system available exclusively to FDANZ members. Introducing a new style of memorial book system that is available as an exclusive member benefit to the FDANZ members. 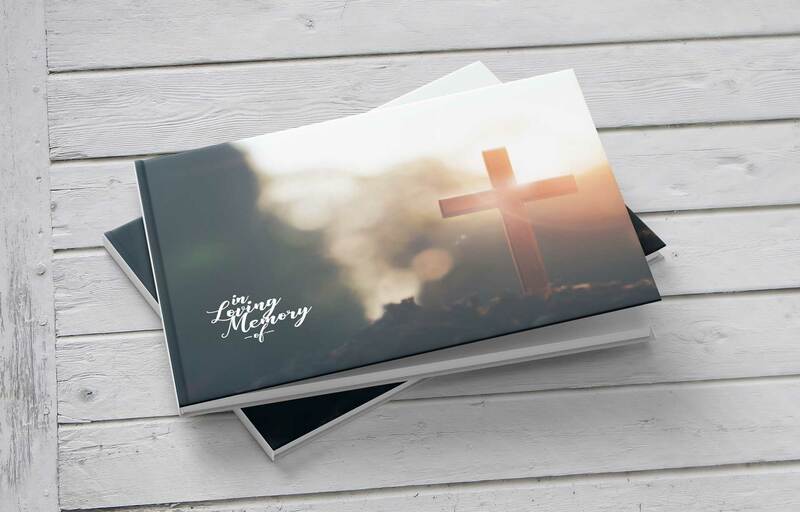 The system includes a hardcover premium quality memorial books, a unique professional binding solution and access to relevant modern online templates. 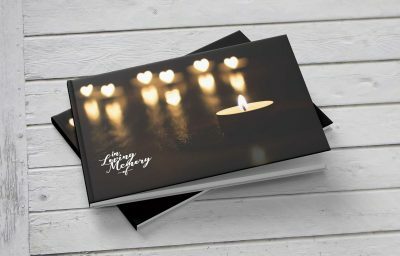 The system allows the funeral home (large or small) to provide a professional photo book style, personalised memento that can be produced cost-effectively — internally. 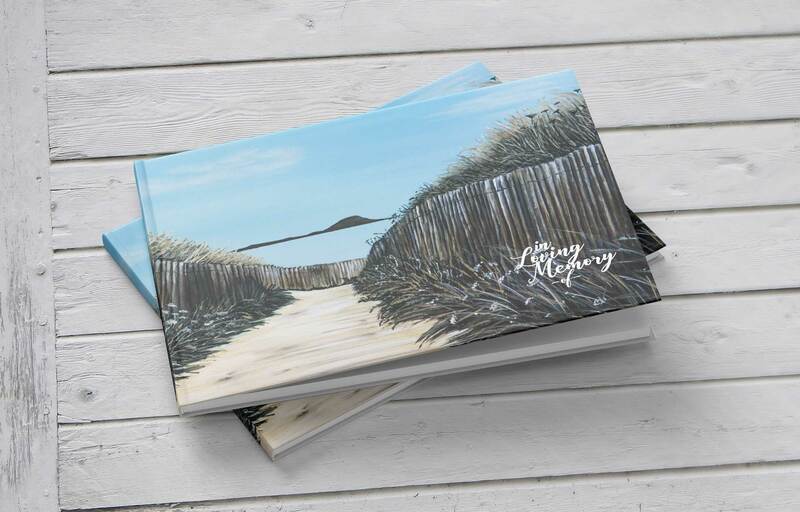 Currently there are 10 different memorial cover designs available. These include windows or not, a choice of gloss or matt finish. 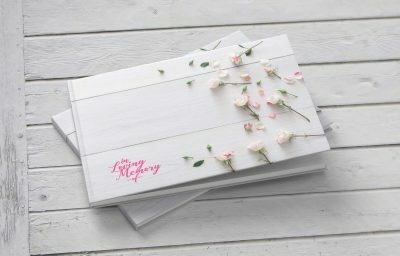 Or you can design your own bespoke branded collection. 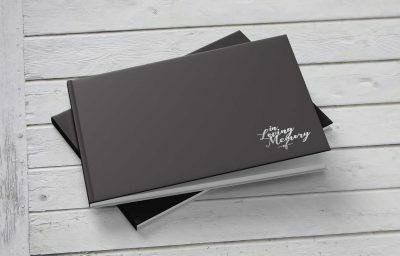 These books will be branded discreetly with the FDANZ logo and can include your funeral home logo. 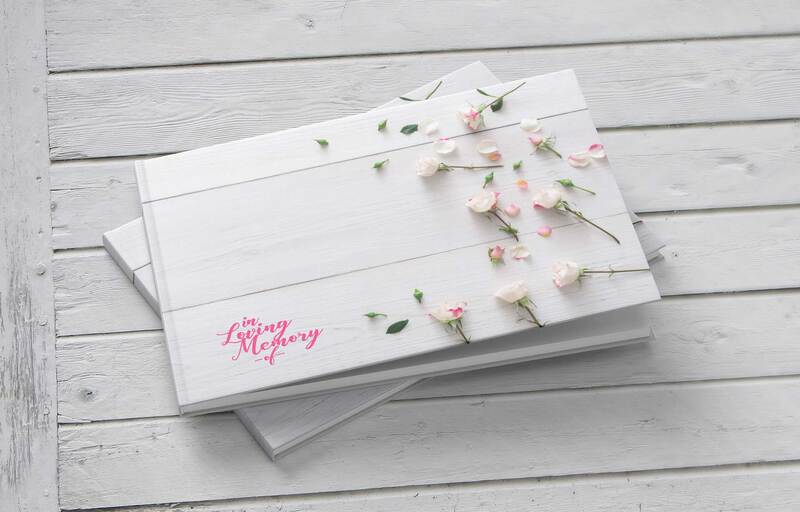 Browse our pre-made designs or customise your own look. 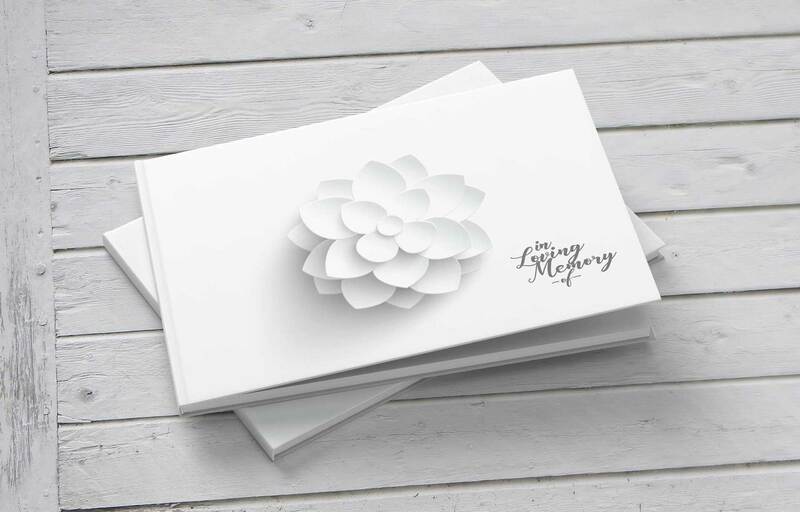 Order online on this website and FDANZ will invoice you later. Order high-quality A4 laser compatible paper, textured guest sign-in paper, and a binding machine to complete to project. ILMO provide an easy-to-use system that allows you to create simple, elegant page layouts from family-supplied photos and texts. Print your page layouts internally or via your preferred print supplier. 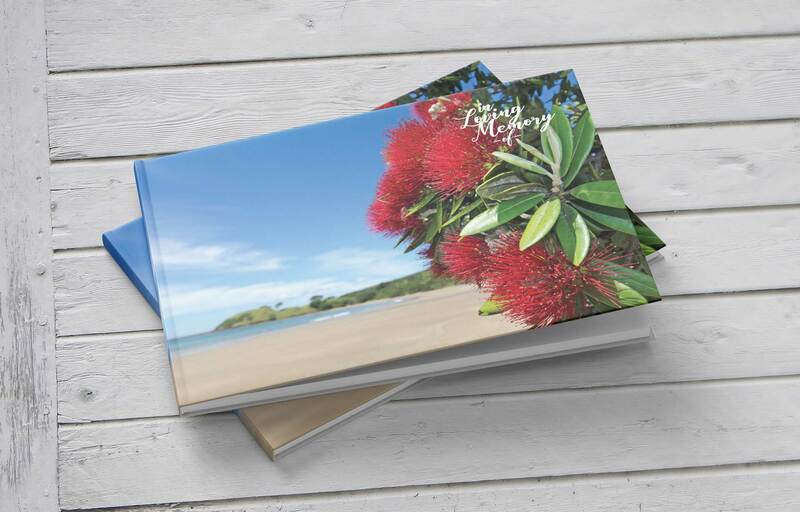 Using an automatic binder available from ILMO, collating your book and pages is easy. 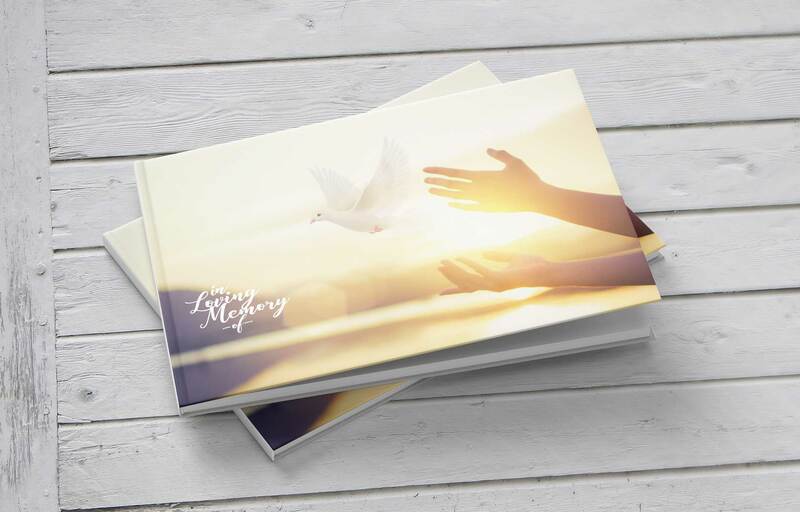 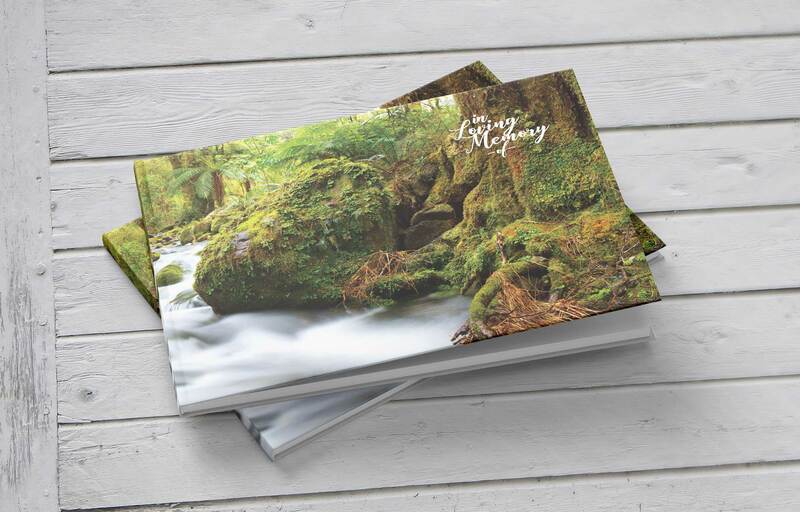 The result is a stunning memorial book your families will love. 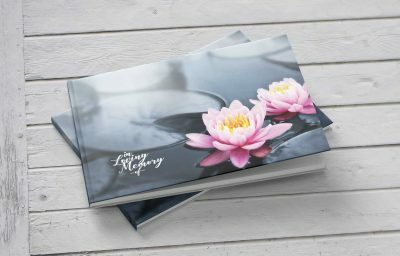 In Loving Memory Of Memorial Books are supplied by Lucentt to FDANZ as an exclusive member benefit. For support or further information please contact Lucentt on (09) 273 8114.